Happy Turkey Day. 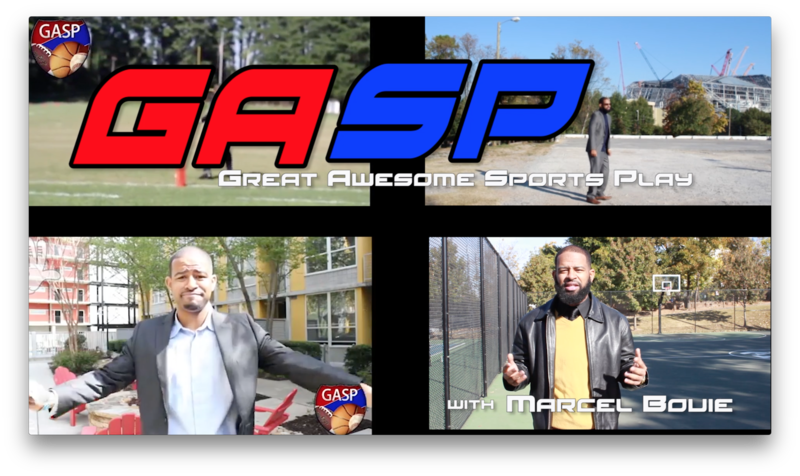 Host Marcel Bouie is back with a Thanksgiving Edition of GASP. Informing, while still entertaining you with his thoughts on the sports world this holiday season. John Jacobs gives you his Thanksgiving NFL Legit Picks. Sit back and get a laugh before you eat and watch the games on this holiday. Visit http://www.alwayslivelifelite.com to see more news and stories. Shop for the holidays at www,livelifelite.com.